Dr. Pearce earned his Doctorate of Veterinary Medicine from the University of Florida in 1988, where he had also also obtained his B.S. in Animal Science. Dr. Pearce has been working locally since 1988 and has been the owner of the Animal Clinic of Windermere since 2000. Dr. Pearce's special interests in veterinary medicine include internal medicine, dermatology and surgery. Dr. Pearce is a true native of Florida having grown up right here in South Orlando. Prior to becoming a veterinarian, he worked as a technician at a local veterinary clinic. Dr. Pearce's wife, Mary, and daughters Jessica and Melanie share their home with three canine companions; Dudley, a yellow labrador, Gidget and Rosie, both minature schnauzers. Outside of work, Dr. Pearce enjoys fishing, boating, golfing and , of course, Gator Football. Dr. Anderson graduated from Emory University and the University of Florida College of Veterinary Medicine. She has also completed the course, Medical Acupuncture for Veterinarians, at Colorado State University. 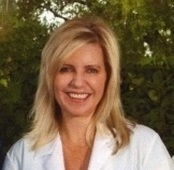 After 10 years of practice in Central Florida, Dr. Anderson was a faculty member of the University of Florida College of Veterinary medicine where she was head of the Outpatient Medicine/Dentistry Service. She has more than 25 years of experience in the veterinary profession. Dr. Anderson has called the Orlando area home since moving here for high school. Her main interests include dentistry, preventative medicine and infectious diseases. I first acquired my love for animals and of veterinary medicine at a young age, around 10 years old. Veterinary Medicine is an amazing field where we get to learn and expand on current medical practices that are vital to sustaining a healthy and happy human/animal bond. My undergraduate degree, in Zoology, was acquired from Michigan State University. I went to Ross University School of Veterinary Medicine for Veterinary School and Purdue University for my clinical year. I have had the opportunity to have all types of pets growing up, from dogs, rabbits and hamsters to horses. I currently have four amazing dogs, all of which help create my amazing fur family. 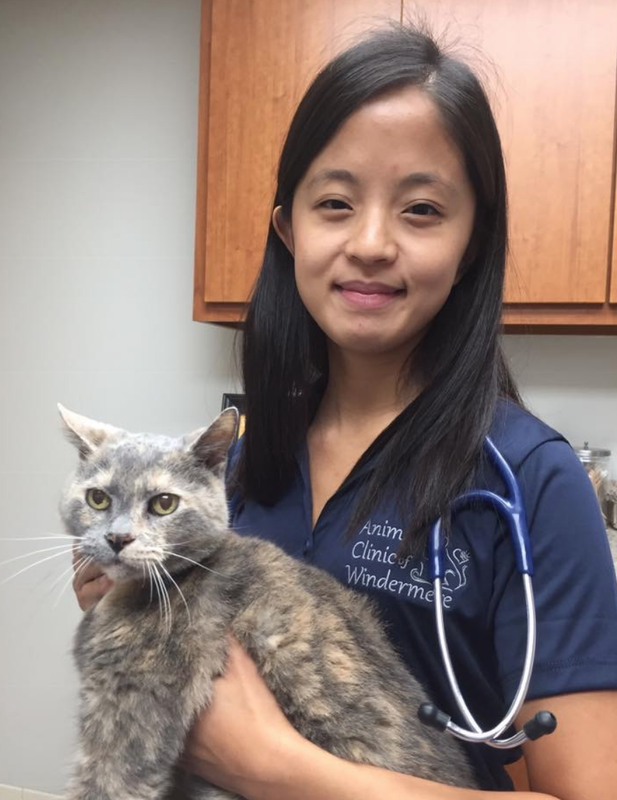 I moved down to Florida, from Michigan, in December 2012, and have been with the Animal Clinic of Windermere since November 2017. I can honestly say that I love Veterinary Medicine; all aspects of preventative animal care and client education are what I enjoy the most. The areas of Veterinary Medicine that I am most interested in Anesthesia, Dermatology and Ophthalmology. Dr. John is a graduate from UCF and went to veterinary school at St. George’s University. After graduating in 2011 he moved back to Orlando and has been practicing in central Florida since. His main interests are internal medicine and surgery. On his free time he enjoys spending time with his wife and son, hiking and going to Orlando City Soccer games. Dr. Blackburn graduated from veterinary school at Murdoch University in Australia in 2010. She then worked in a country mixed animal practice in Australia where she worked on many species of animals, ranging from pets to farm animals to wildlife like kangaroos! Dr. Blackburn has been practicing in Central Florida since 2014. 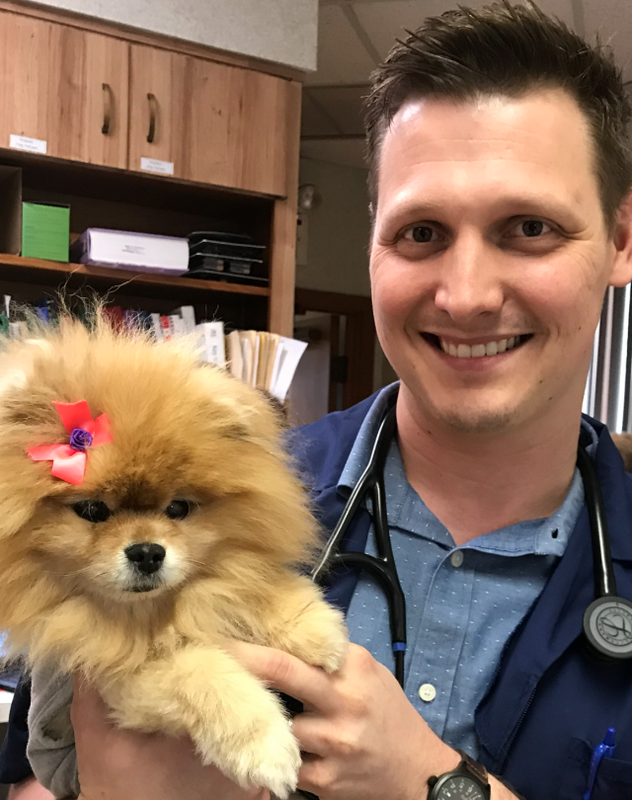 Dr. Blackburn is a board certified with the American College of Veterinary Preventive Medicine and also holds a Master of Science (Veterinary Epidemiology and Public Health) from the University of London. Her special interests include veterinary preventative medicine and infectious diseases. In her spare time, she enjoys spending time with her husband being outdoors hiking, biking, kayaking and camping. They have a calico cat that was adopted from a shelter in Australia many years ago.